Sprayers are designed in Germany to provide performance and quality which is second to none. 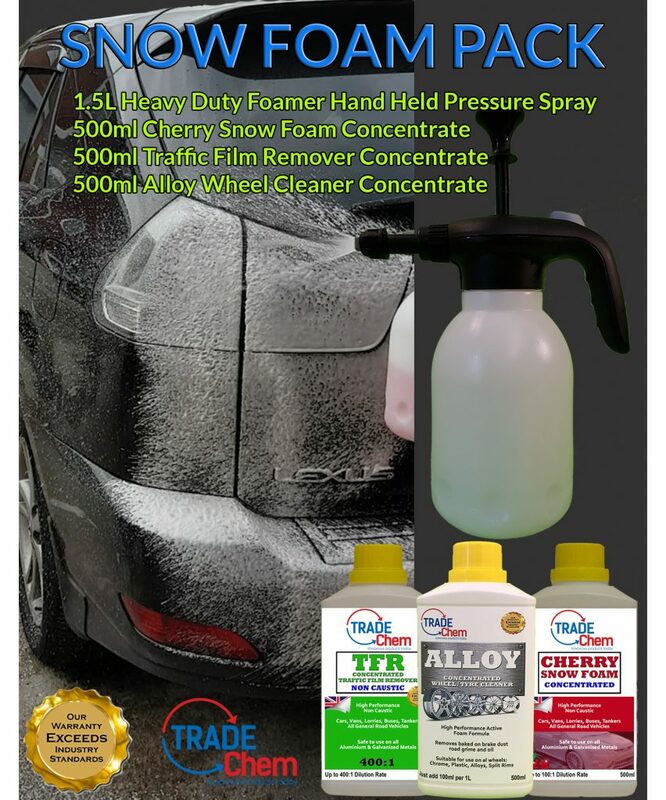 Foaming pump action pressure sprayer. This German engineered pressure sprayer is able to create a thick layer of clinging foam from which ever product you choose.